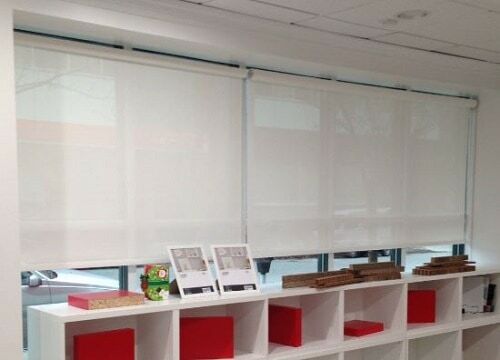 Solar Shades – Sunrise Window Fashions Ltd. Solar shades are today’s most popular and versatile window covering option for both residential and commercial applications. Our innovative and functional fabrics are designed for maximum solar protection, energy savings, pleasing visual aesthetics, and outside views. All fabrics in our collection are certified for their indoor air quality and environmental safety by GreenGuard and/or Oeko-Tex.